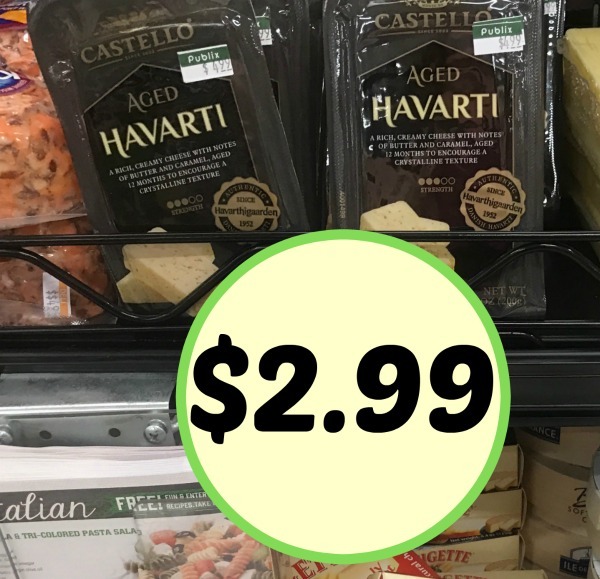 Super Deal On Castello Havarti Cheese – Over Half Off! 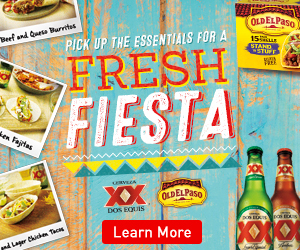 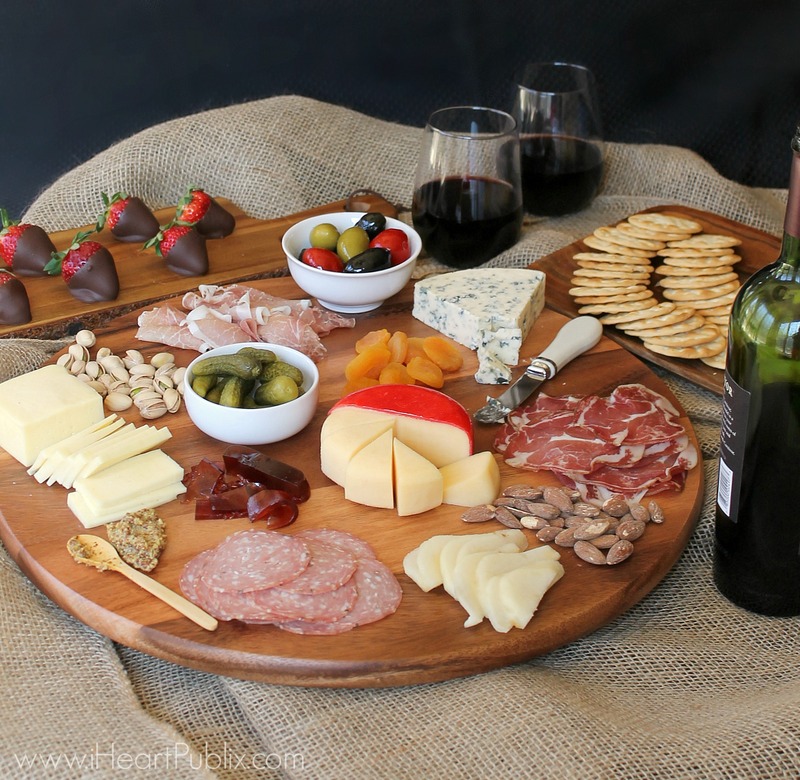 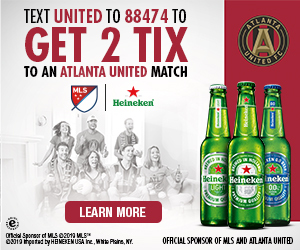 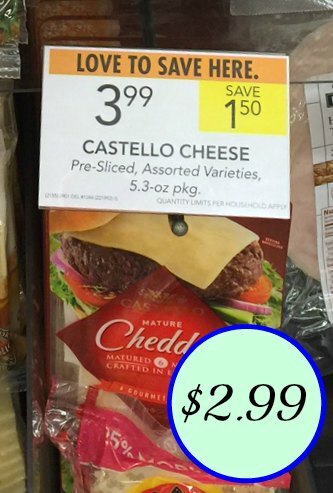 Build A Delicious Cheese Board For Your Big Game Get Together & Save $2 On Castello Cheese At Publix! 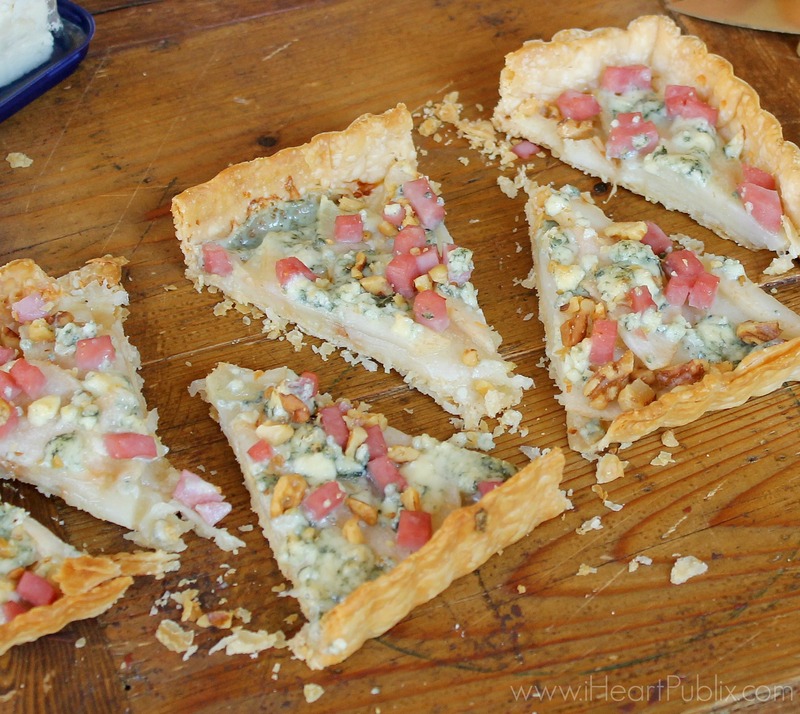 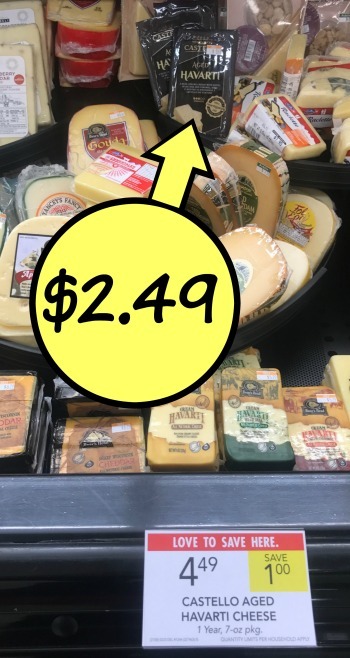 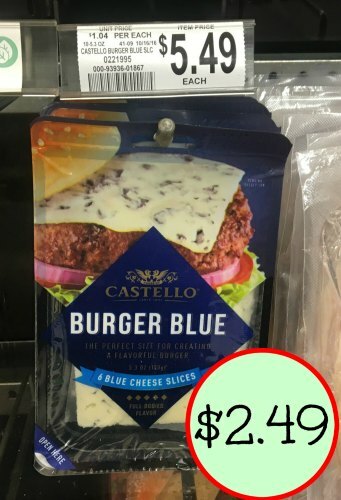 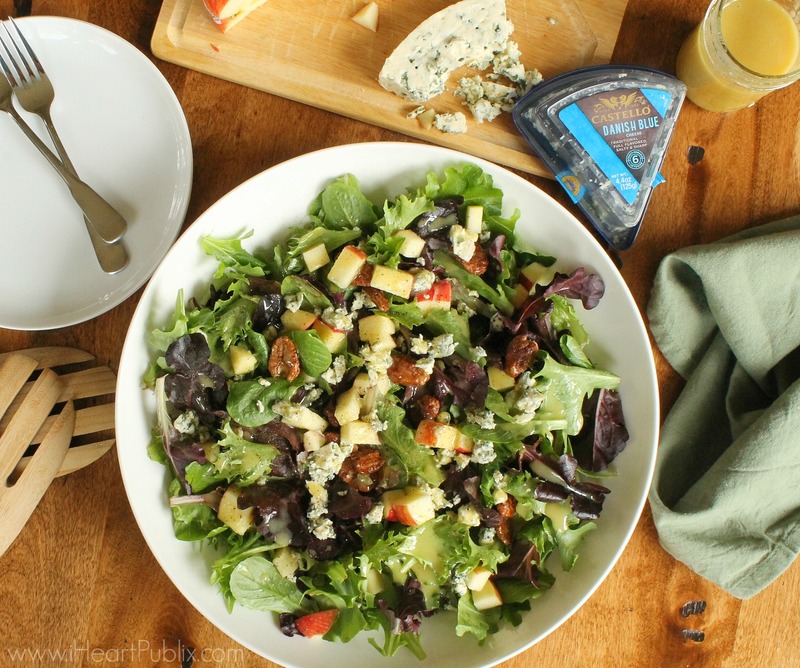 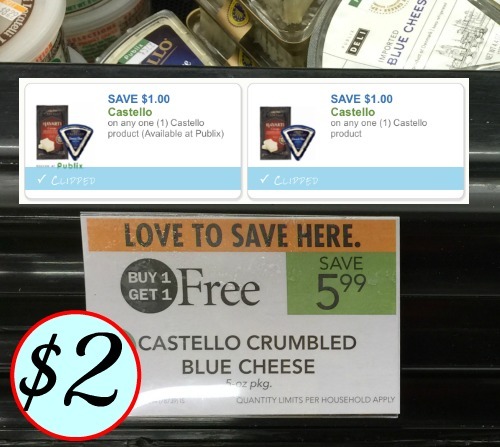 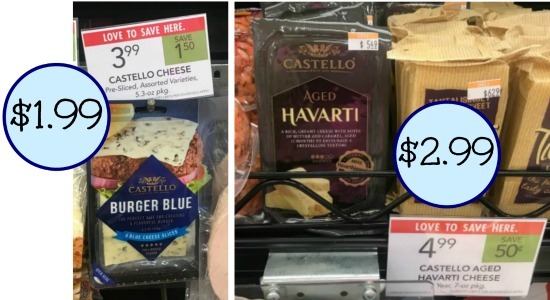 Castello Blue Cheese Just $2 At Publix!